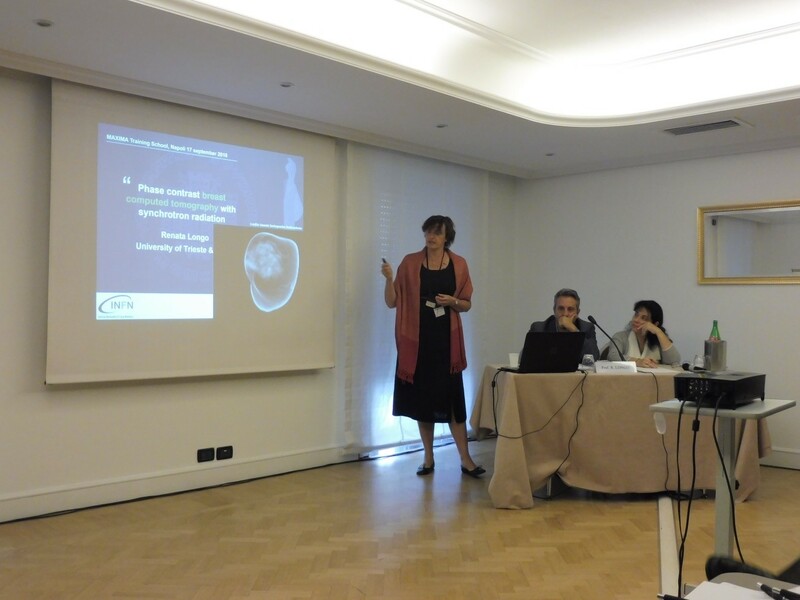 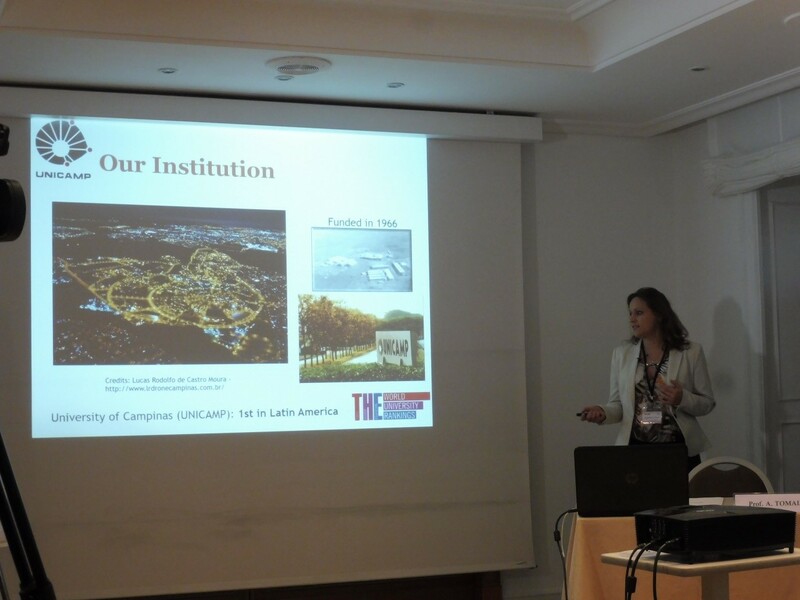 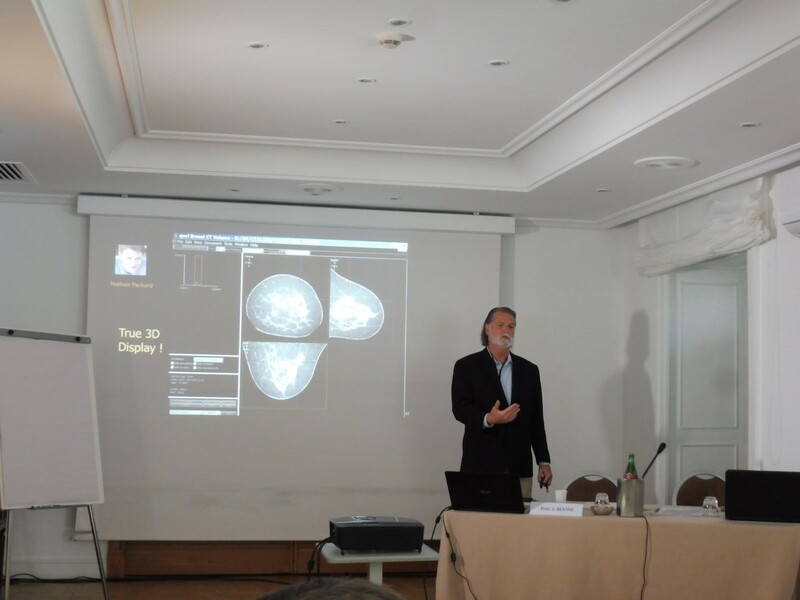 The widely recognized success of the 1st and the 2nd training schools in Varna and Leuven respectively, organized and conducted under the MaXIMA project, expanded the interest in the 3rd training school “Application of computer models for advancement of X-ray breast imaging techniques”. 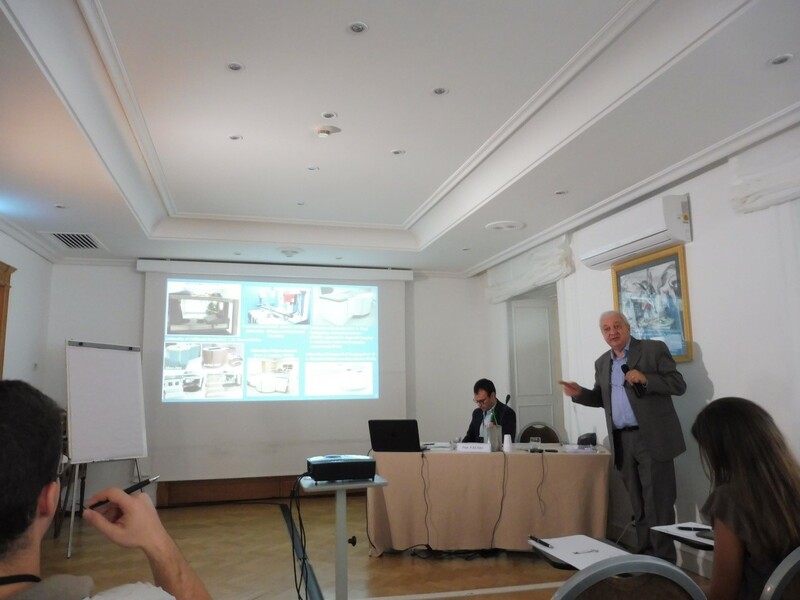 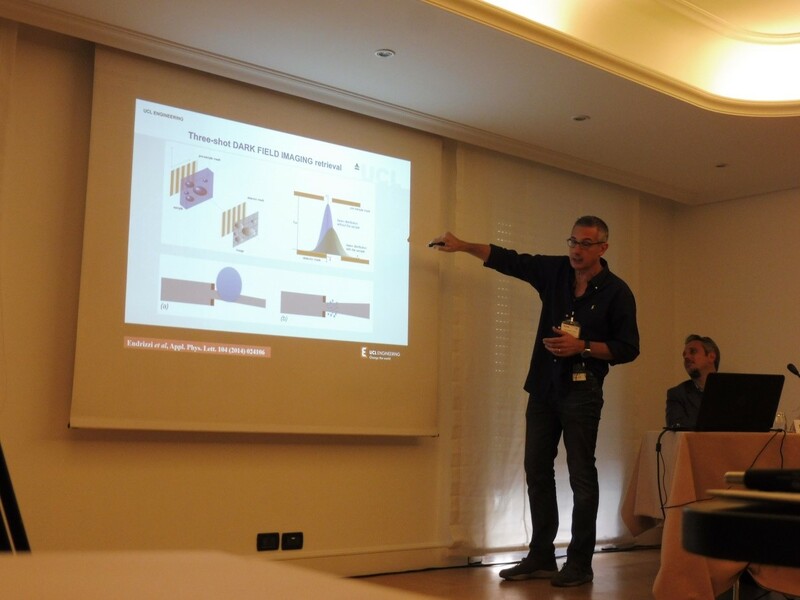 The increased expectations of the participants challenged the team to perform the event on a very high level, wherefore the hosts from the University of Naples “Federico II” have invited distinguished experts in the specific field as guest-lecturers. 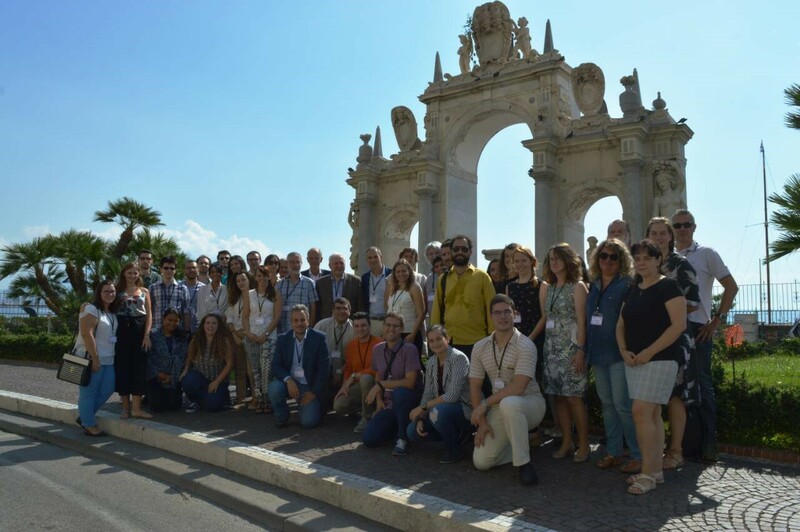 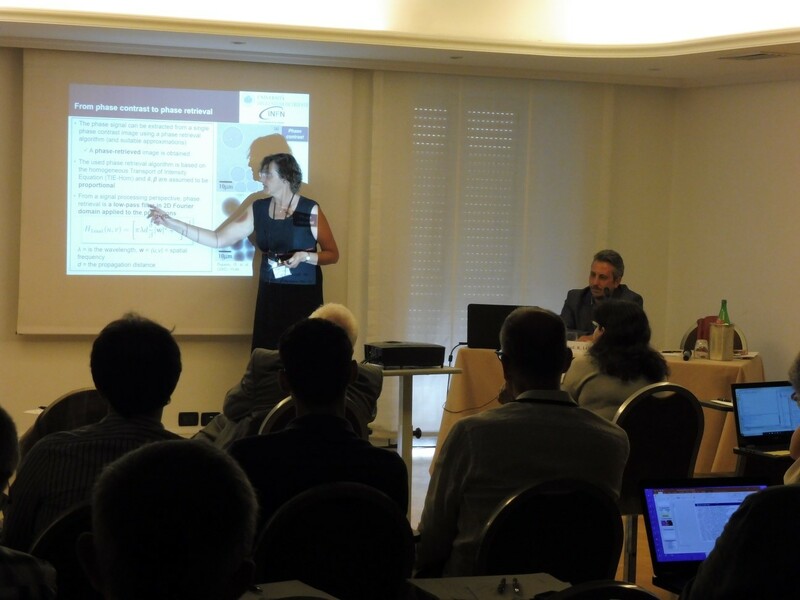 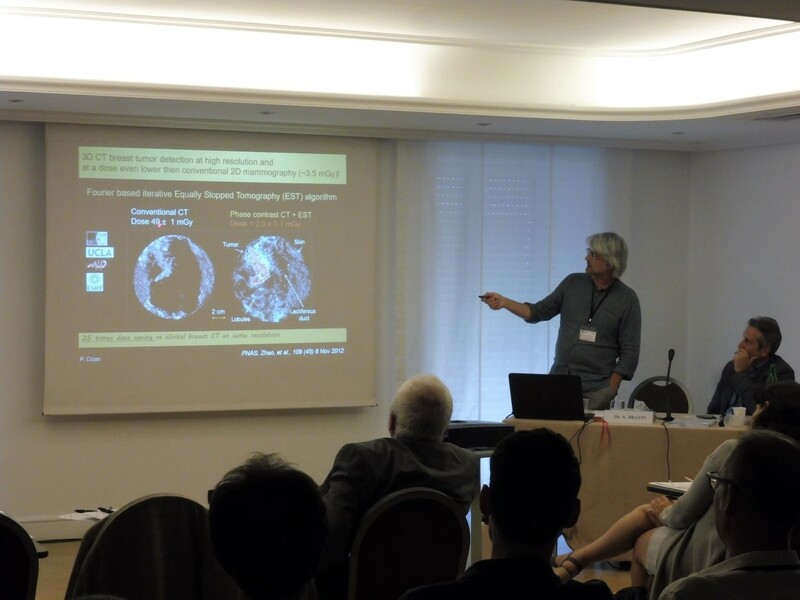 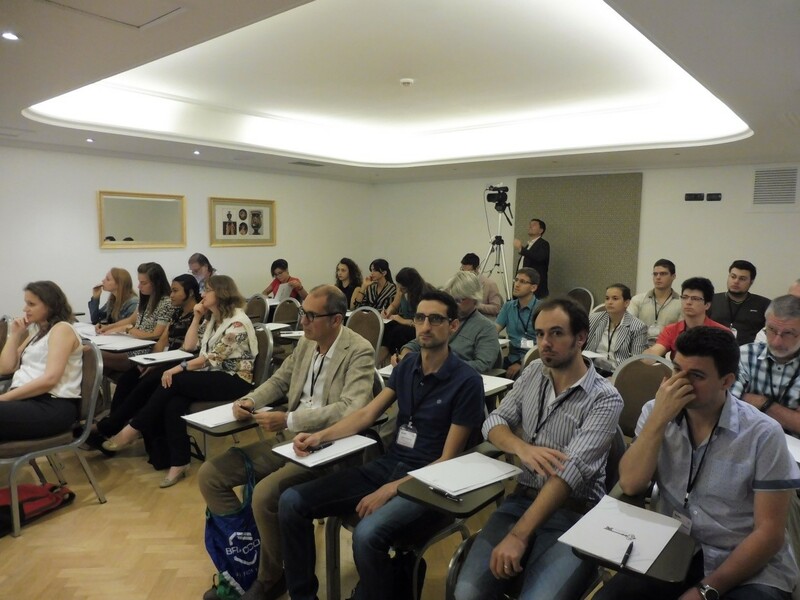 The 3rd Training School was held in Naples, Italy from 17th to 19th September 2018 and was officially opened by Prof. Giovanni Mettivier, local coordinator at UNINA and Prof. Kristina Bliznakova, coordinator of the MaXIMA project. 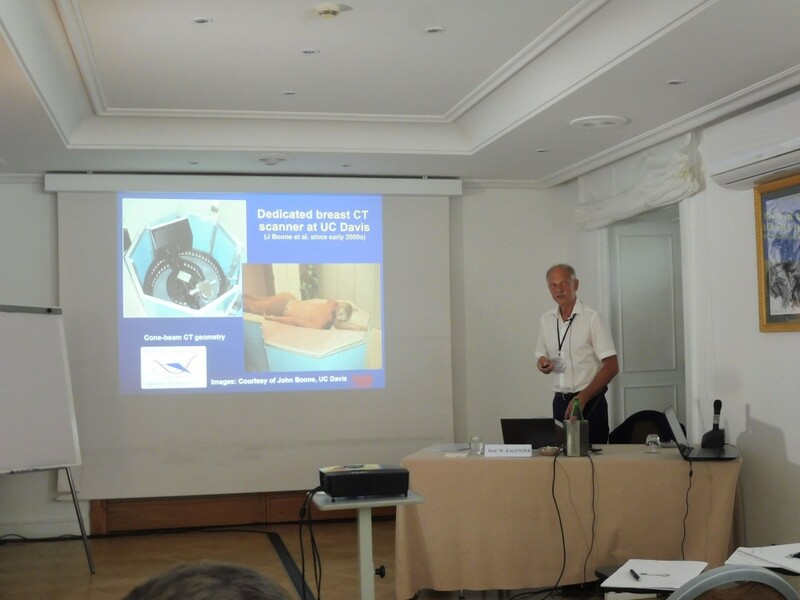 The event topics covered the advancing research approaches and techniques in the breast imaging: Phase Contrast, Photon Counting, Breast CT.
Conclusively, have in mind the participation of world scientists as Prof. W. A. Kalender and Prof. J. M. Boone, together with the training school assessment by the participants, the team recognized the 3rd Training School as very successful and outstanding completion of the MaXIMA project training activities.